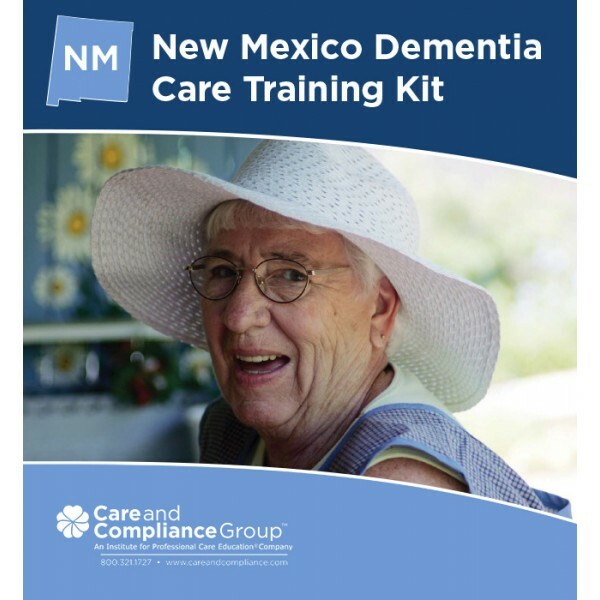 The New Mexico Assisted Living Training Package was developed in partnership with the New Mexico Assisted Living Services Organization (ALSO) to provide you with practical training materials and DVDs that make it easy to conduct staff training in your Assisted Living Community. 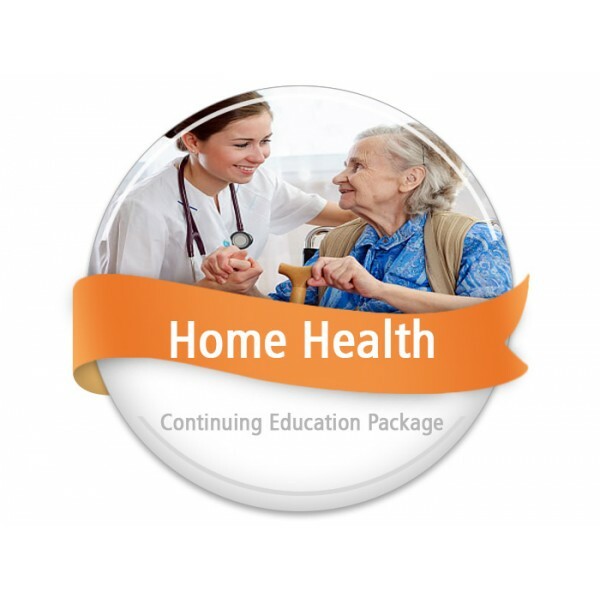 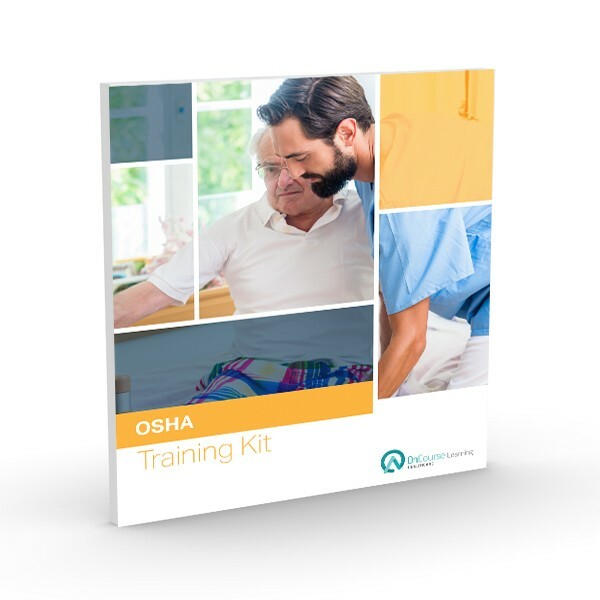 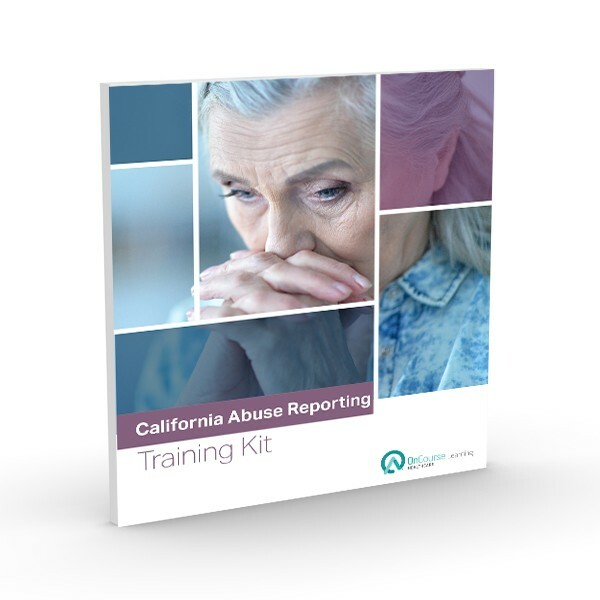 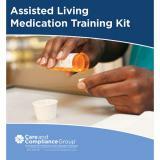 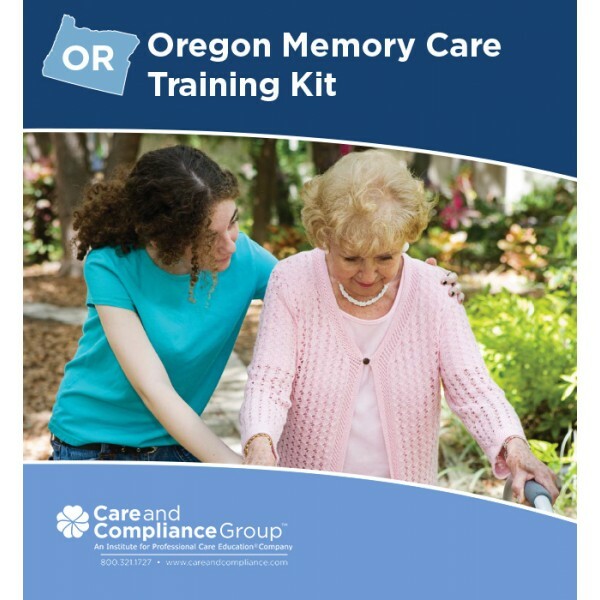 The Oregon Assisted Living Training Kit Package was developed to provide you with practical training materials and DVDs that make it easy to conduct staff training in your Assisted Living Community. By combining all three of our popular Oregon Staff Training Kits into one package you save $$$ off the regular price. 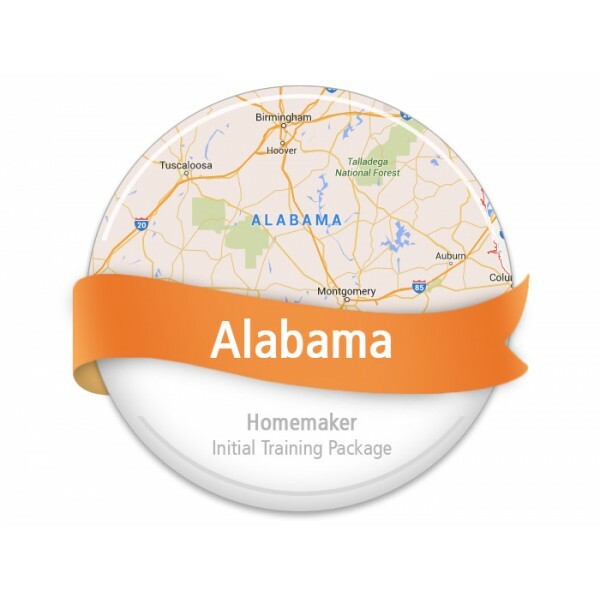 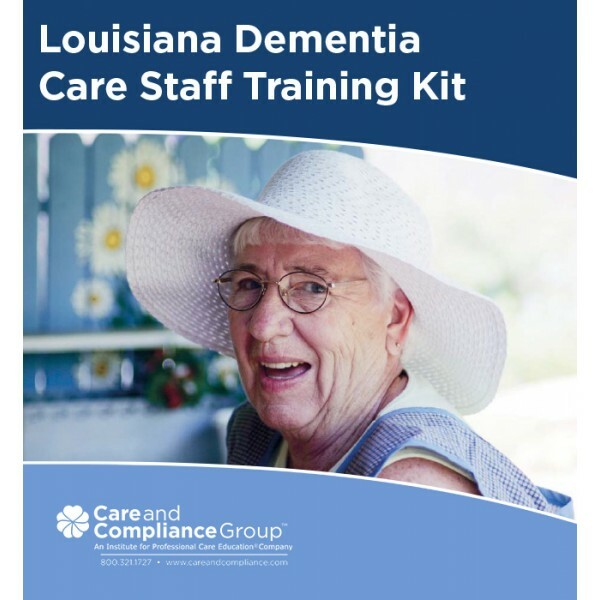 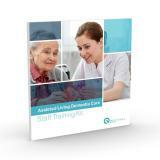 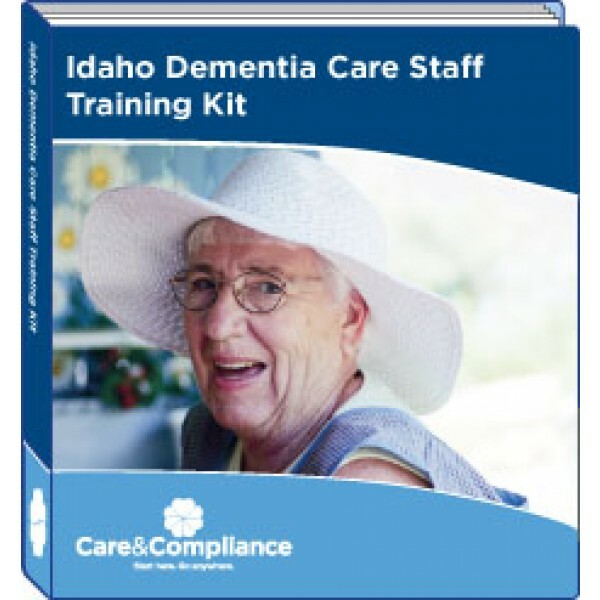 The Louisiana Dementia Care Staff Training Kit from Care and Compliance Group provides you with practical training materials and DVDs that make it easy to conduct dementia care staff training in your Assisted Living or Residential Care Community. 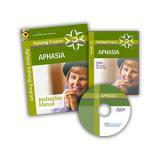 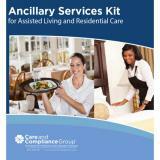 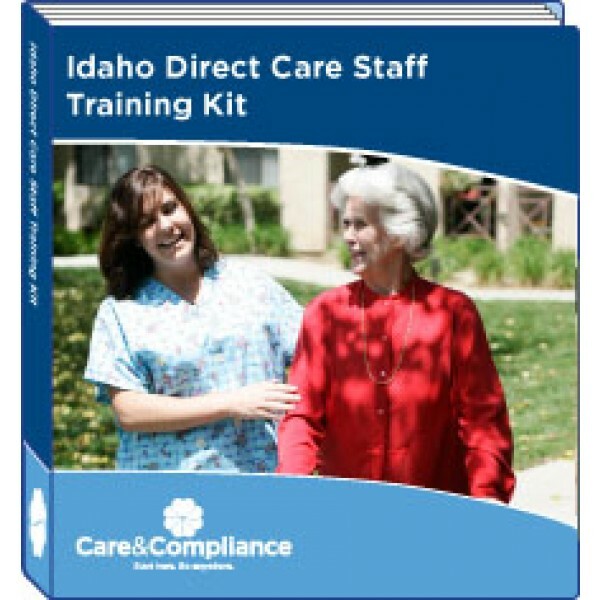 This kit is perfect for training new staff as well as conducting ongoing inservices training. 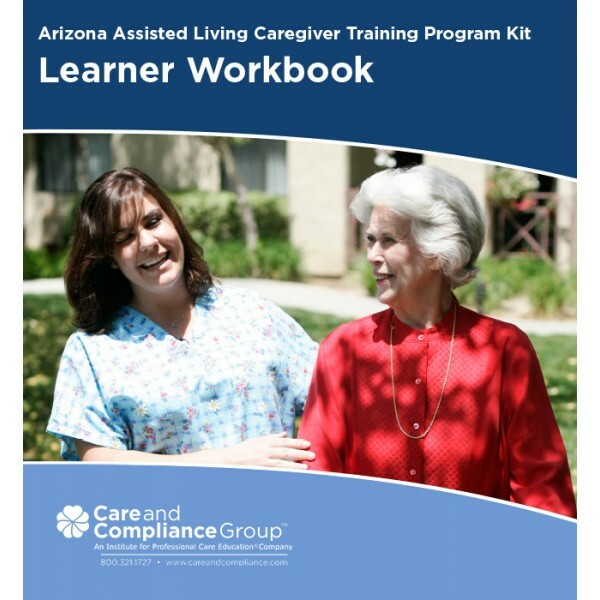 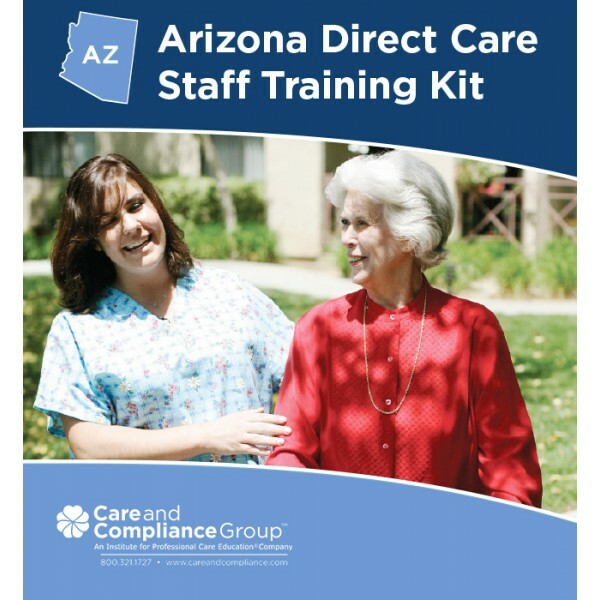 The Arizona Caregiver Training Program Kit includes everything you need to train caregiver candidates based on regulations, and submit your program for approval to the Arizona State Board of Examiners of Nursing Care Institution Administrators and Assisted Living Managers (NCIA Board). 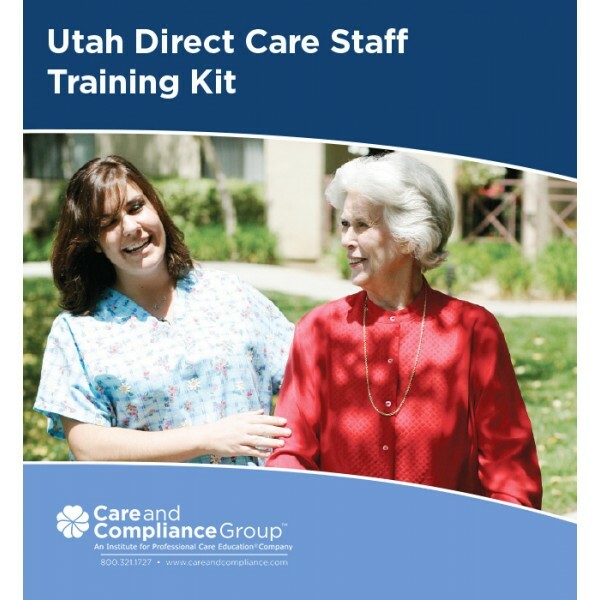 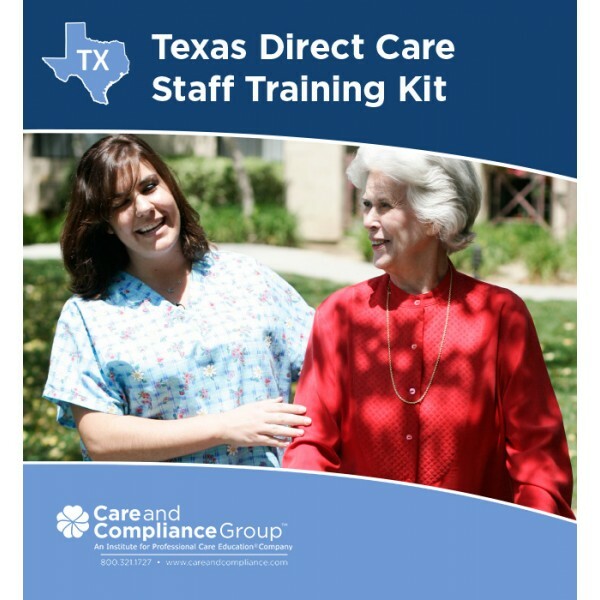 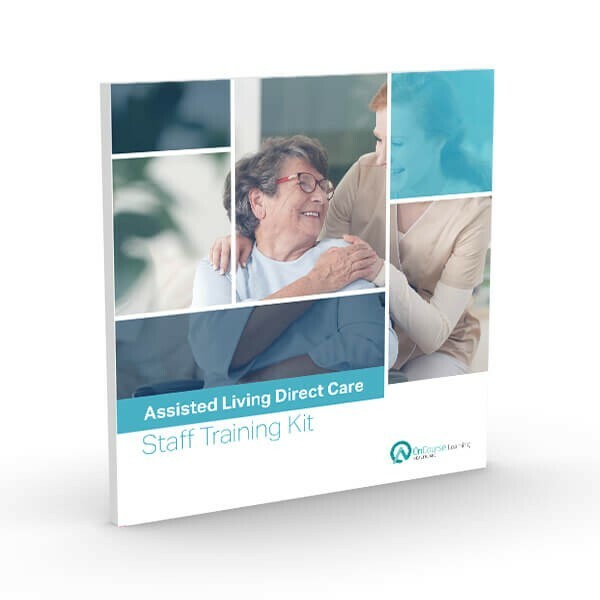 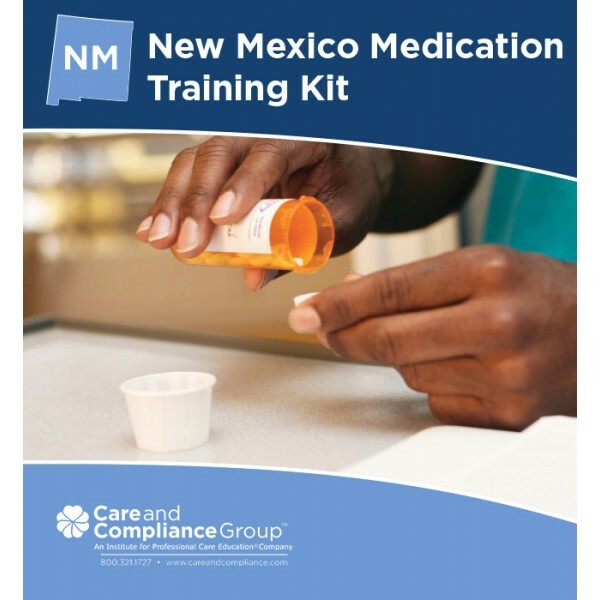 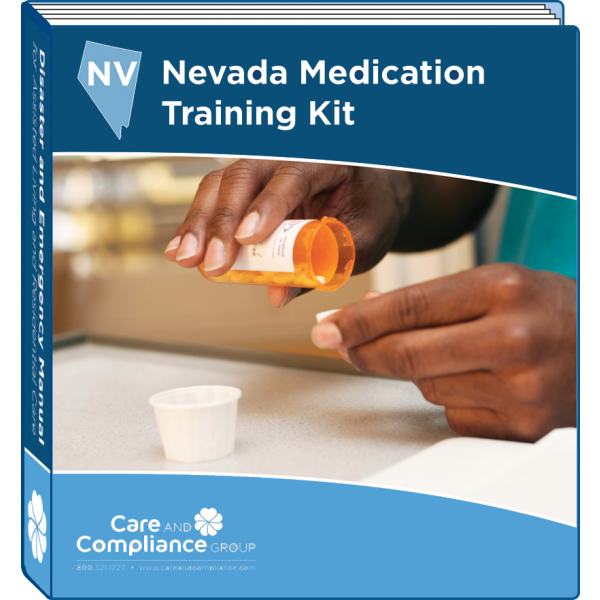 The New Mexico Direct Care Staff Training Kit provides you with practical training materials and DVDs that make it easy to conduct direct care staff training in your Assisted Living Community. 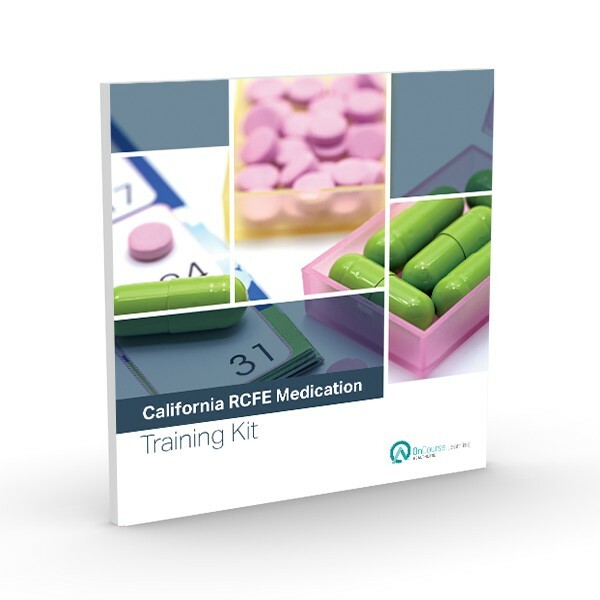 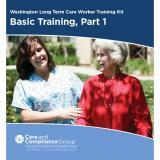 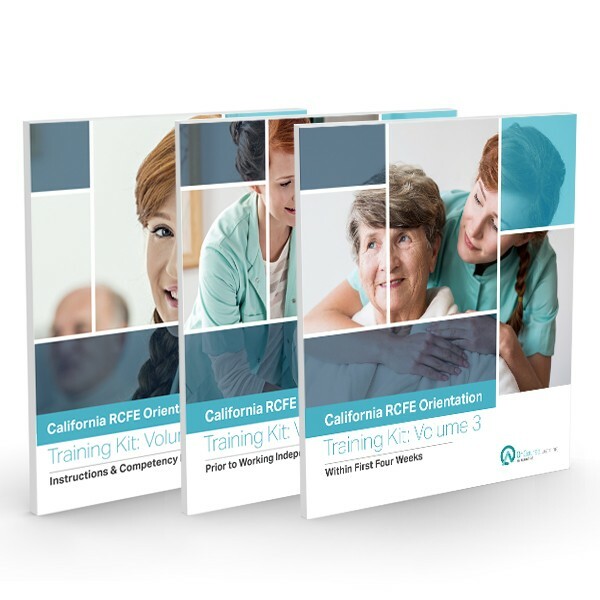 The Oregon Direct Care Staff Training Kit provides you with practical training materials and DVDs that make it easy to conduct direct care staff orientation training in your Residential Care or Assisted Living Community.